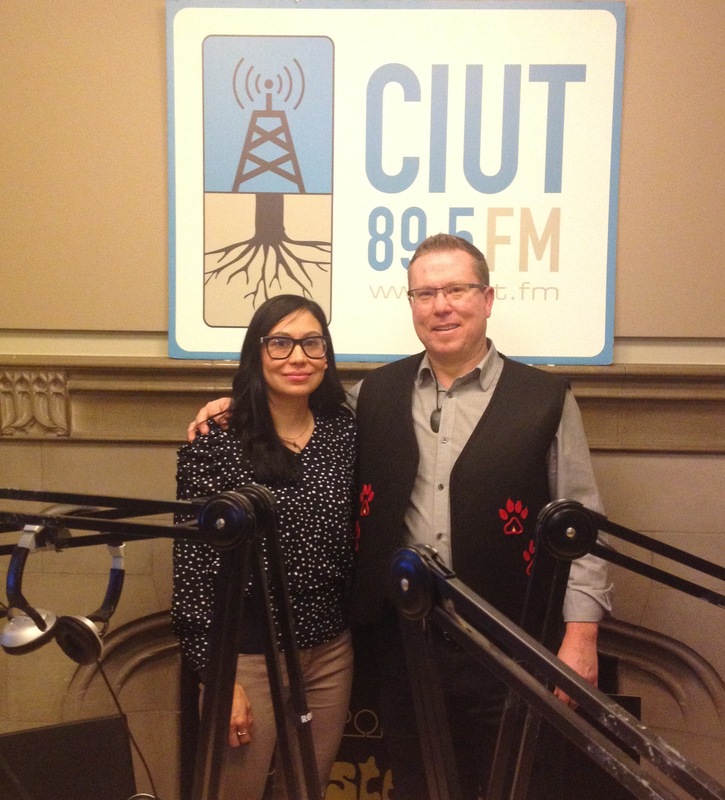 Indigenous Waves was happy to welcome back Jeff Corntassel to chat about Indigenous rights, identity, self determination, imposed citzenship and of course, resurgence. Jeff Corntassel is Tsalagi (Cherokee Nation) and received his Ph.D. from the University of Arizona in 1998. 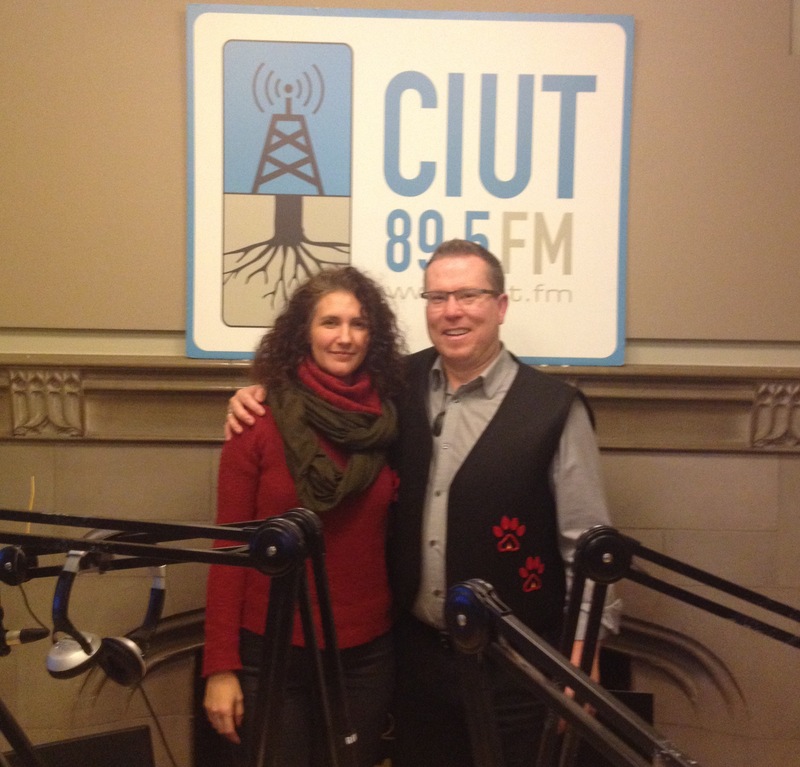 He is currently an Associate Professor and Graduate Advisor in the School of Indigenous Governance at the University of Victoria, which is located on Lekwungen and Wsanec homelands. 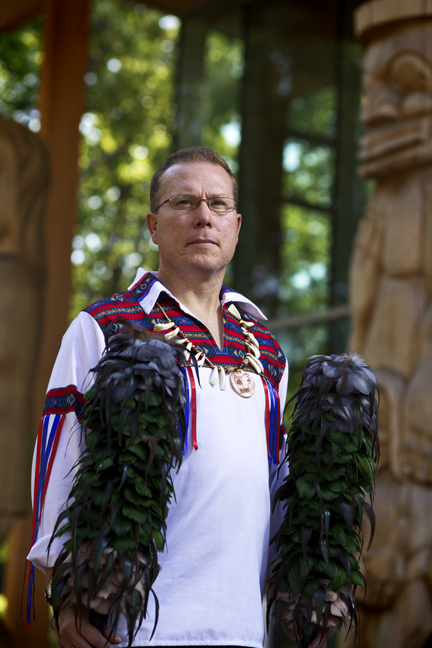 Jeff was the first to represent the Cherokee Nation as a delegate to the United Nations Working Group on Indigenous Peoples and strives to honor his family and nation as a teacher, activist, and scholar.